864 Strength + Conditioning – BE STRONG! Strength: Back Squat – 3 RM (work up to a heavy set of 3) Strength is the focus of our training today. A Squat above parallel is NOT a Squat. 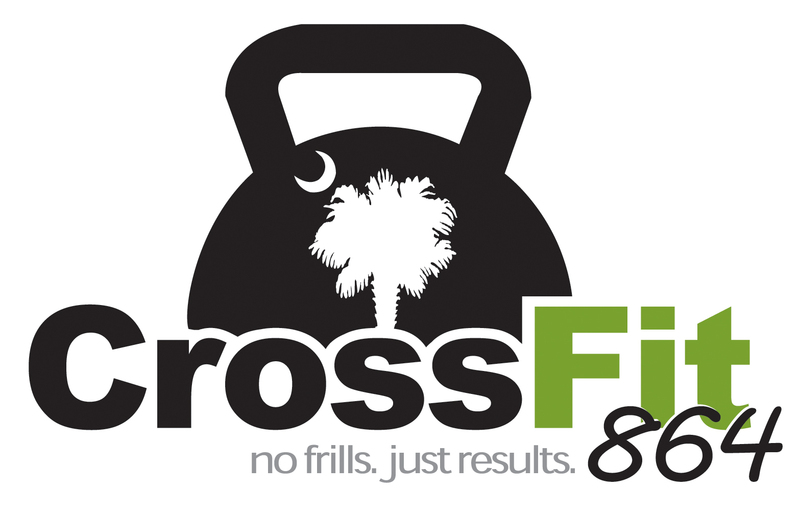 Today’s WOD START promptly as a group / on the clock at: 8:00a.m./4:15p.m./5:15p.m./6:15p.m. Stay away from complainers! They will destroy your drive. Stay positive. Can’t or Won’t? Your Choice. So get rid of all the filth and evil in your lives, and humbly accept the word God has planted in your hearts, for it has the power to save your souls.